Hey guys! Just as a reminder, the following people need to contact me because they won the Hot Pants giveaway! AWESOME!! Times for updates on life. Have I been working out? Nope, definitely not. So far I have actually read everything I'm supposed to have read (shocker - I'm usually on Sparknotes by now), I've had a beer at Currito while listening to a live band on the greenspace at school, made a modified version of this banana bread (yum! ), slept a lot, ate a lot, published the student newspaper, and watched The Hunger Games with the boyfriend (Stuart). Overall, a pretty good week - especially since my Cincinnati Magazine internship hasn't started yet, so I have nothing to do on Mondays, Wednesdays, and Fridays. Awesome, right? 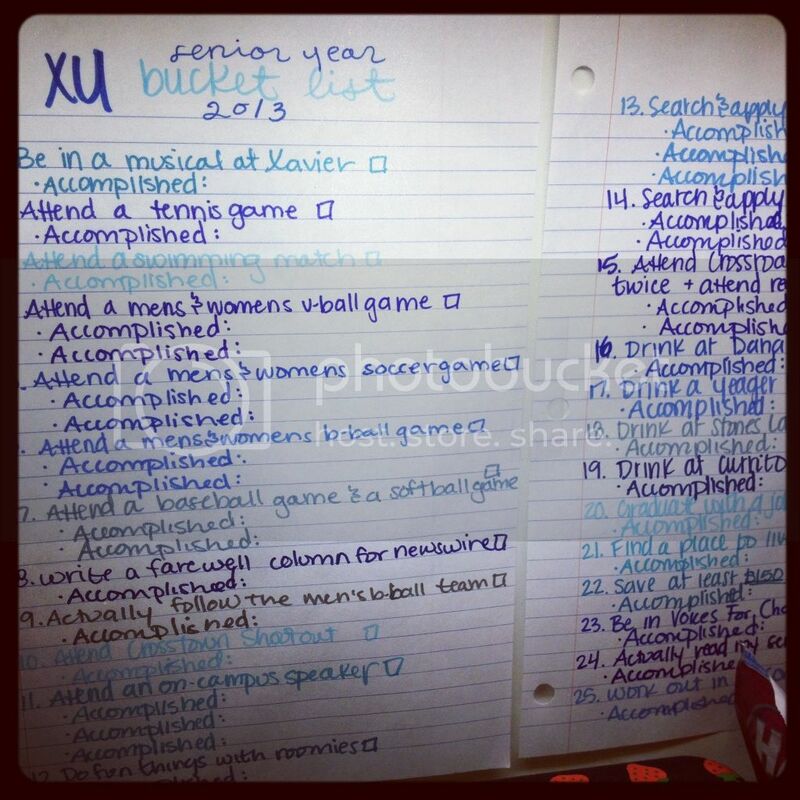 I also made a bucket list of things to accomplish in my final year of college. I will be auditioning for Hairspray the musical at school next week! Pretty excited. I'm interested to see what part I get! Okay. Again, I am crazy behind on product reviews. When is this new to anyone?! Let's learn about Journey Bars today! 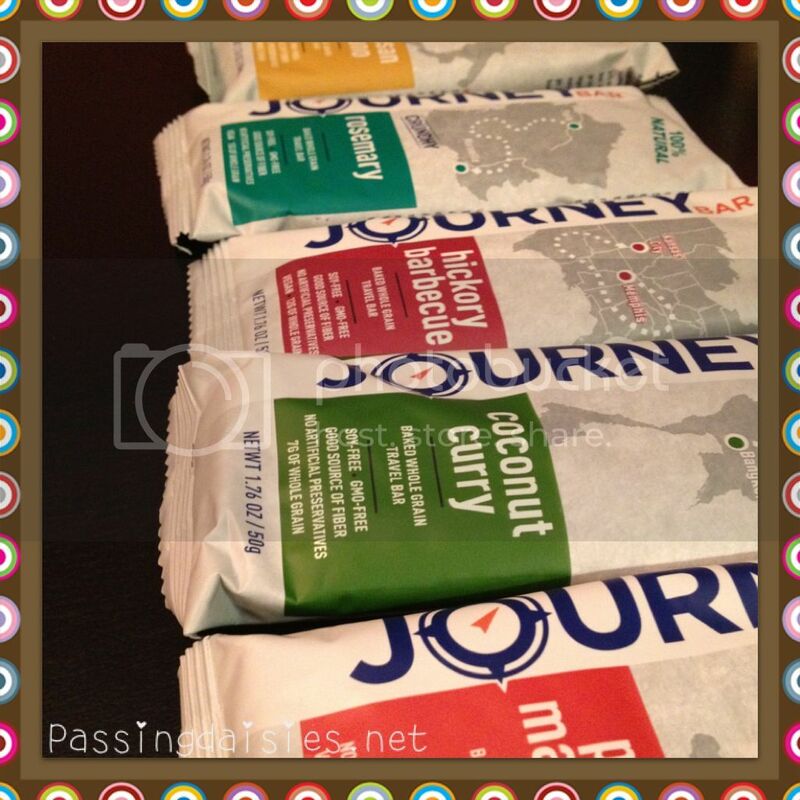 Journey Bars are my new favorite protein bars. Let's be real - all protein bars on the market are sweet! Right? What if you want something savory? 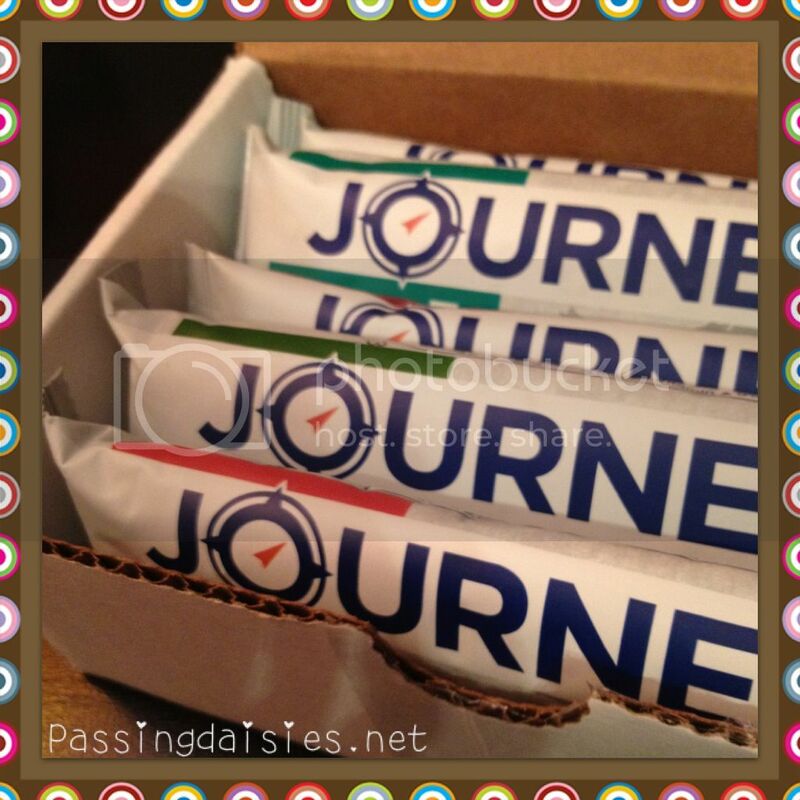 Well then, you're in luck, because Journey Bars are a line of all savory protein & nutrition bars. They have five awesome flavors: Pizza Marinara, Coconut Curry, Hickory Barbecue, Rosemary, and Parmesan Romano. 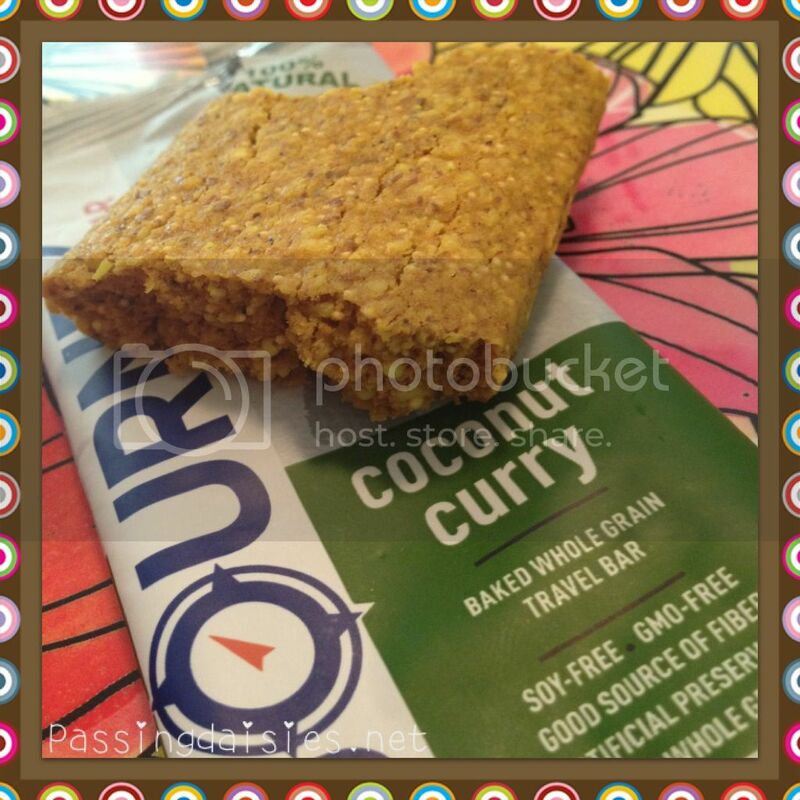 All of the bars are made with an organic whole grain blend of oats, millet, flax, amaranth and buckwheat. That's a crazy amount of goodness! Texture-wise, they all sort of remind me of cornbread. I loved them. My all-time favorite was the Coconut Curry flavor! Curry flavored anything is automatically a win in my book. This tasted like curry cornbread. It was amazing and I loved every single moment of it. I wish I had another one to chow down on! The other great thing about these bars are that they taste exactly like the flavors. Pizza Marinara tasted just like a pizza, the curry tasted like curry, and so on. My least favorite was the Hickory Barbecue, but that's only because I have to be in the mood for bbq to begin with. These are also soy-free and GMO-free. Seriously the greatest bars ever. Search for them in your local natural foods market and try them for yourself! Bleh I hate these. But everyone's different I suppose.